In Happy Bunny take care of this super cute bunny! He was playing with his favorite ball, and unfortunately got stuck in the thorns of the garden. Take care of the wounds of the poor bunny, bathe, feed him and much more to make him happy! 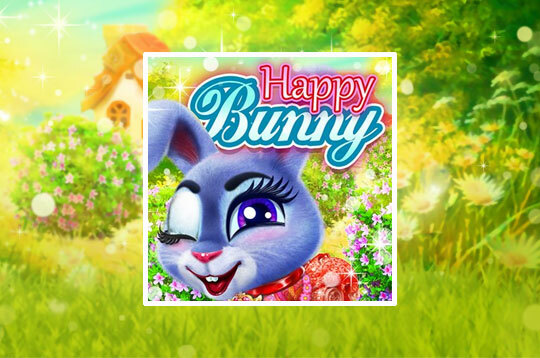 - Play Happy Bunny Free and Enjoy!